Yes, it was cold. And at one point it even began to rain. But these two love birds were so adorable together that they practically didn't even notice the weather around them. I joked that the cold air was to their advantage because their goosebumps and chilly arms would just cause them to snuggle even closer together...and boy was it true! Thanks cold weather! You really know how to warm hearts and bring loved ones together. Ps. 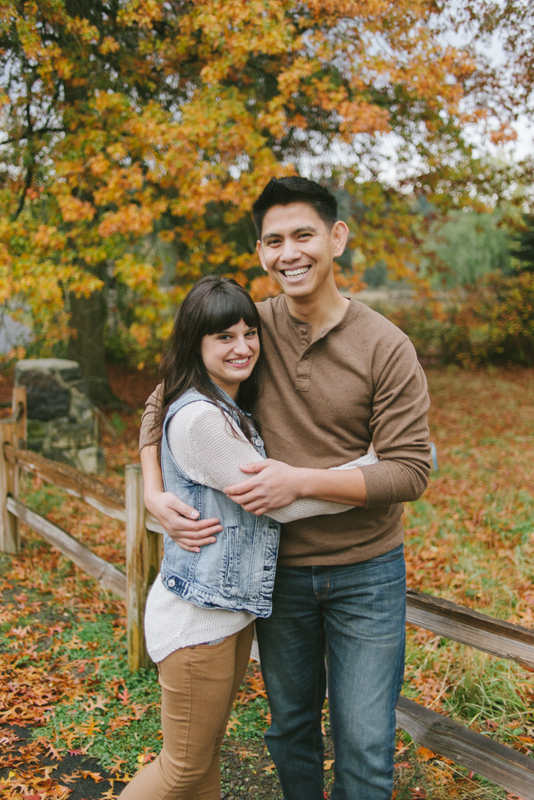 Keep an eye out for Part 2 of Dani and Johan's engagement shoot, being released later this week! 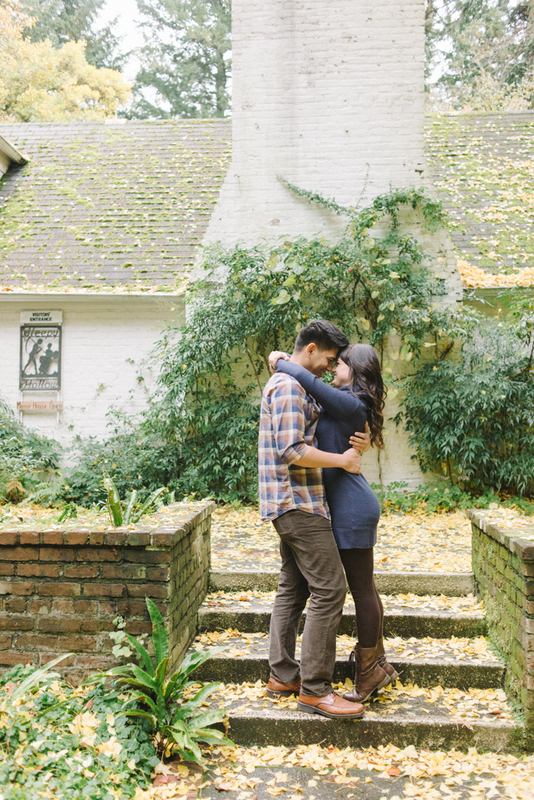 Their session was just so beautiful, I had to split it into two posts! !